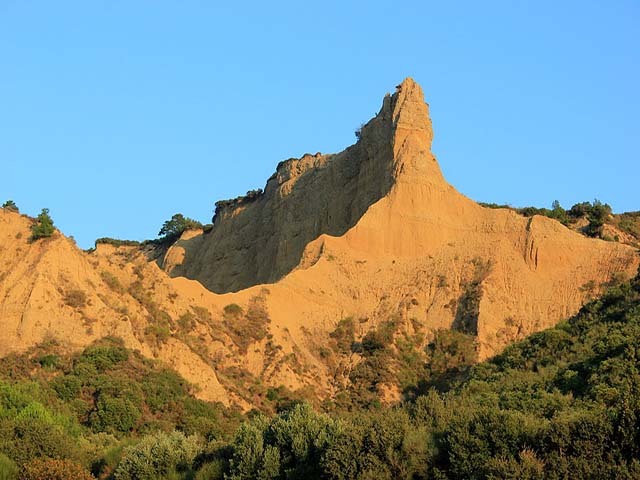 ﻿Gallipoli-Çanakkale Battle Zone is located in Çanakkale Province, Turkey. The Gallipoli Campaign was a campaign of the First World War that took place on the Gallipoli peninsula in the Ottoman Empire between 17 February 1915 and 9 January 1916. The battlefields, war graves, monuments, and war related artefacts are registered as a historical sites and objects.